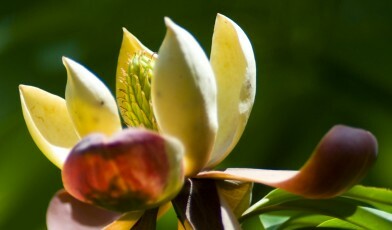 Magnolia grandis is one of the world’s most threatened trees with a total population of fewer than 120 adult trees. It is also one of the most beautiful, boasting dark red fragrant flowers and long leathery leaves. Habitat loss and illegal logging is thought to be largely responsible for the species’ decline. Until recently the species was thought to occur only in Southern China, with fewer than 50 trees restricted to a few patches of limestone forest equivalent to less than 10km2 in area. However, Global Trees Campaign surveys carried out in 2014-15 have found 61 mature trees in three protected areas in northern Vietnam, providing hope that there may yet be more individuals to be discovered for this incredibly rare species. The discovery was made by Center for Plant Conservation Vietnam who are now working with local people to protect these rare trees. Community conservation teams regularly patrol the remaining populations and also collect seed from the trees which are then sown in local nurseries. Seedlings are then cared for until they are ready to be planted back out into the forest. Local people in three villages are now helping to boost the future population size of this highly threatened species. 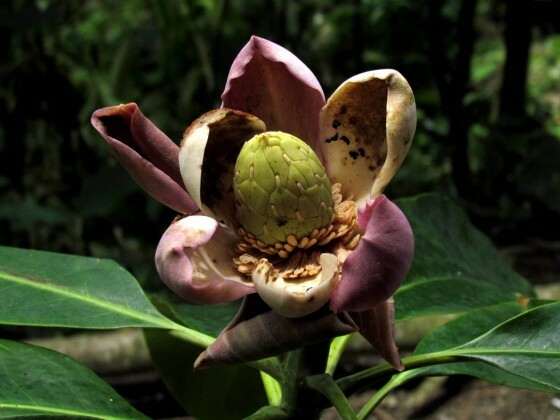 During 2015 and 2016, more than 1,000 Magnolia grandis trees were planted back out into three community forests. 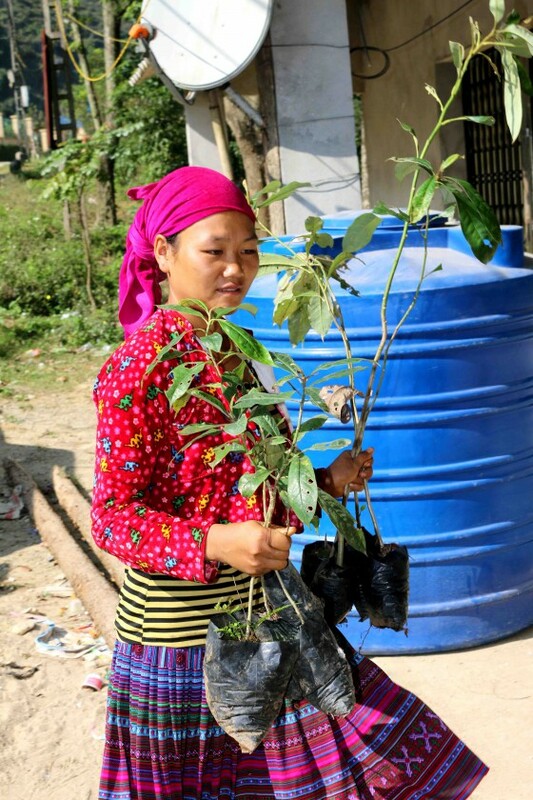 Community conservation teams are now protecting these young trees to ensure that they grow and survive. Botanic gardens in China are also working to ensure that backup populations exist ex situ. The species is currently found in five ex situ conservation collections.